BMW's formula: PHEVs instead of diesels. BMW is joining companies like Toyota and Honda in abandoning the diesel technology. However, the Bavarians won’t kill its diesel powertrains entirely, but will only discontinue them in the United States. 2018 model year will be the final for diesel-powered BMWs in America, a spokesman for the company has confirmed to The Car Connection earlier this week. In return, the automaker will focus on plug-in hybrid electric vehicles. "We are putting all our eggs in the PHEV basket," Alex Schmuck from BMW USA told the publication. 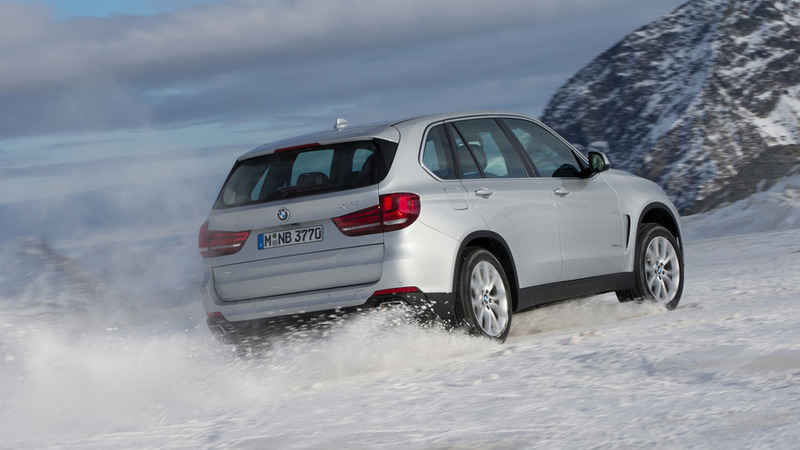 The first victim of BMW’s decision is the new X5, which won’t get a diesel engine on this side of the pond. The South Carolina-built SUV will instead get a PHEV version in about 18 months from now, offering up to 50 miles (80 kilometers) of electric range with full batteries. Some 16 months ago, it was believed that BMW will bring a diesel version of the next-generation 3 Series to the U.S. The 330d was expected to use a 2.0-liter compression ignition unit with 190 horsepower (140 kilowatts) and 295 pound-feet (400 Newton-meters), but, apparently, the company has changed its mind. 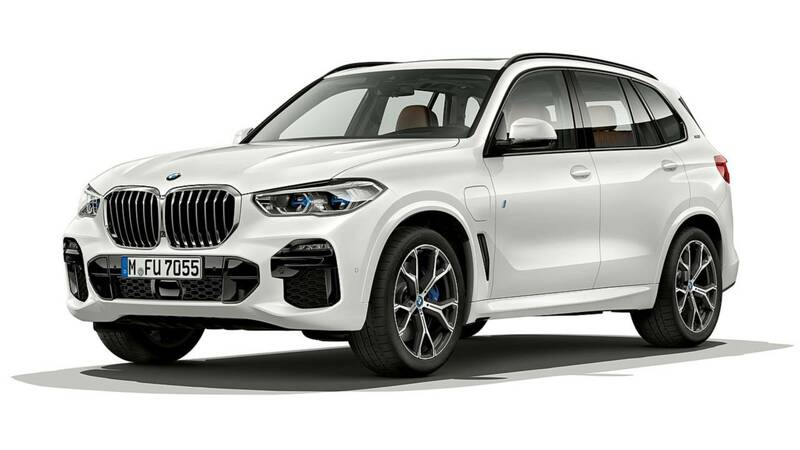 The recently revealed 2019 X5 xDrive45e previews BMW’s hybrid ambitions for the future, combining an inline-six 3.0-liter turbocharged gas engine with an electric motor with an output of 110 hp (82 kW). The combined peak power is 389 hp (290 kW) with a massive 443 pound-feet (600 Newton-meters) of torque. 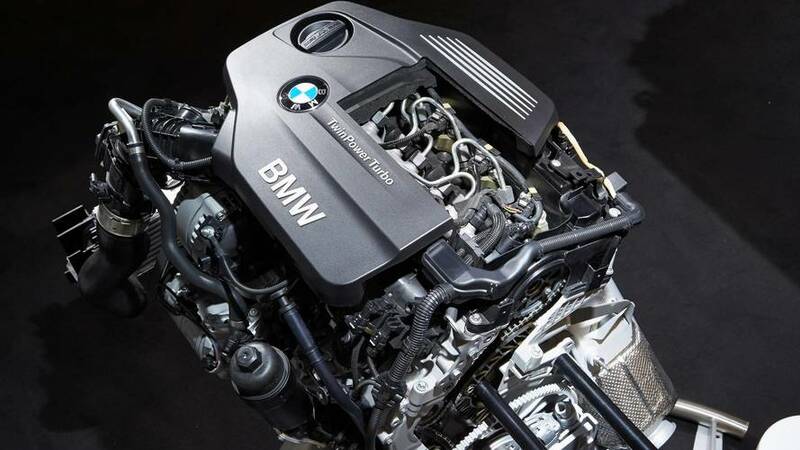 Outside the United States, BMW is still committed to diesel engines. In Europe, every single Bimmer is offered with a diesel engine and some of the brand’s most popular SUVs and wagons have a bigger share of diesel sales compared to hybrids and gasoline versions. 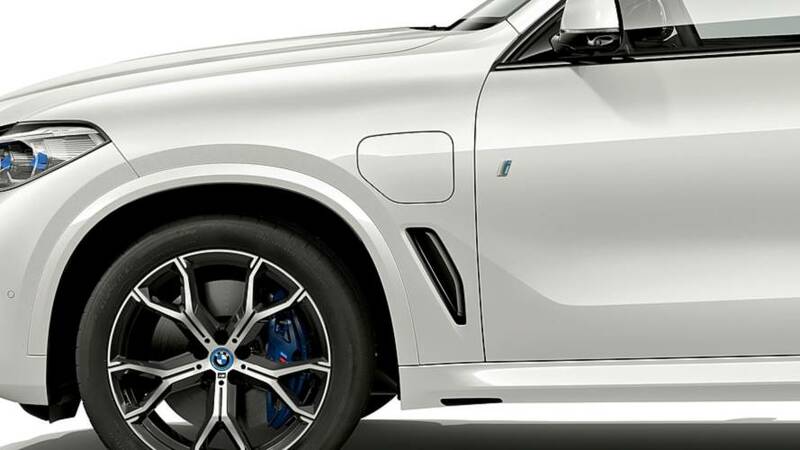 Even Alpina, BMW’s performance tuning studio, believes there’s still a future for diesel-powered cars.